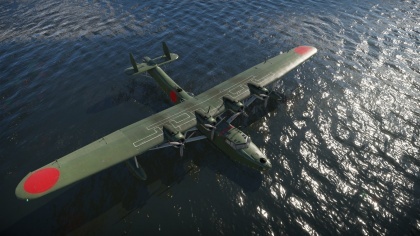 The H6K4 is a Rank I Japanese flying boat/heavy bomber with a battle rating of 2.0 (AB/RB) and 2.3 (SB). 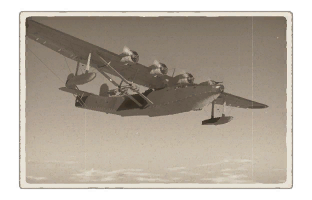 This aircraft has been in the game since the start of the Open Beta Test prior to Update 1.27.
? ? 9 560 ??.? ??.? ??.? ??.? ??? 437 450 ??? ~?? ~? This page was last edited on 16 March 2019, at 01:17.